Signups are now open for Winter classes at Fusion Beads. I'm excited to teach two workshops. 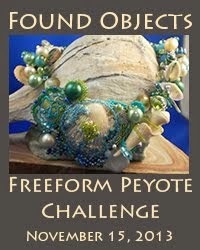 Interested in trying your hand at freeform peyote? 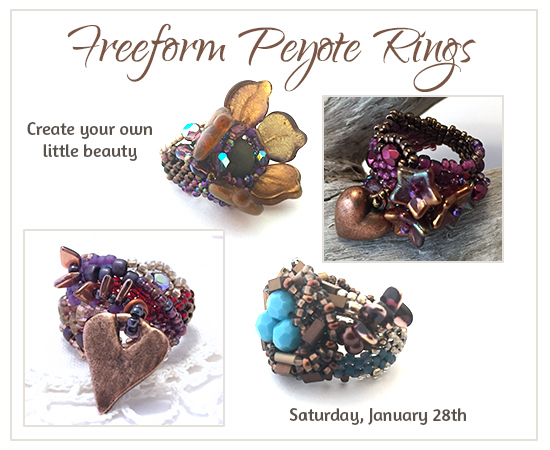 These quick little rings are a great foray into freeform beading, using peyote stitch in creative ways to create fanciful organic designs incorporating crystals, spiked, or other novelty beads. Each ring is a unique creation- no two designs turn out exactly the same! 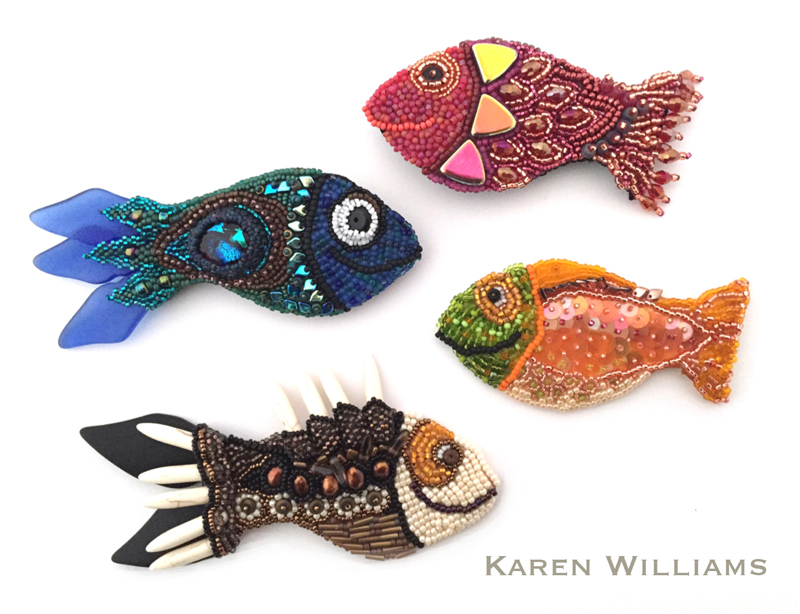 Add a touch of whimsy to your day with these playful bead embroidery Happy Fish. 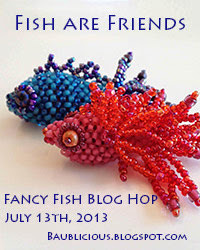 Enjoy a play day with a more freeform approach to bead emboidery while creating a fun fish brooch, pendant, hair ornament or applique. Work with a variety of bead embroidery stitched to create your own unique design. One of the things I love best about both of these classes is that everyone's work will be entirely their own. 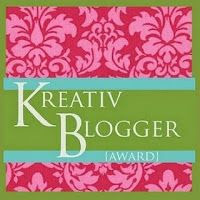 I think of these a supported creativity classes. I'll be sharing techniques, tips, and lots and lots of design ideas, but there's so much room for the creative play and exploration. Mine are only two of nearly seventy classes and workshops in Fusion Bead's new schedule. 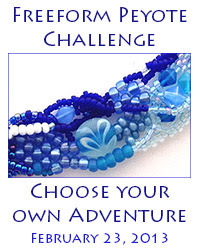 As always, they have an amazing schedule of classes in bead weaving, metal work, kumihimo, resin work and more. 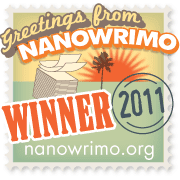 You can check out their full schedule here.